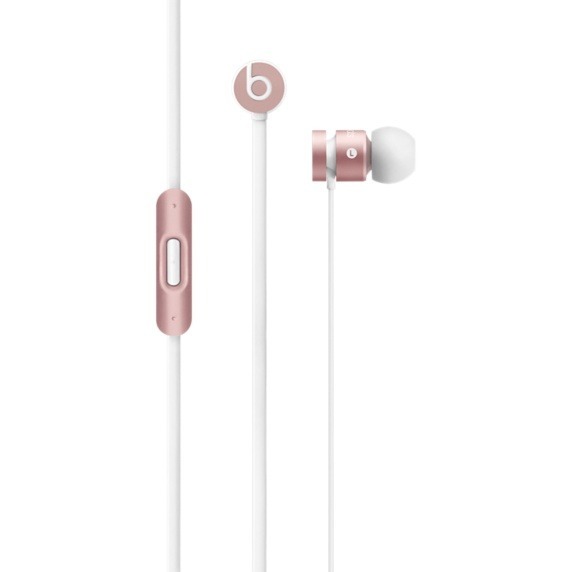 Apple on Thursday released new faux rose gold versions of its Beats Solo2 Wireless on-ear headphones, as well as its urBeats in-ear headphones. The addition mirrors the rose gold color options for the iPhone 6s and 6s Plus. In April, Apple similarly added silver, gold, and space gray options to its wired Solo2 headphones, keeping them in line with recent iPhones and iPads. 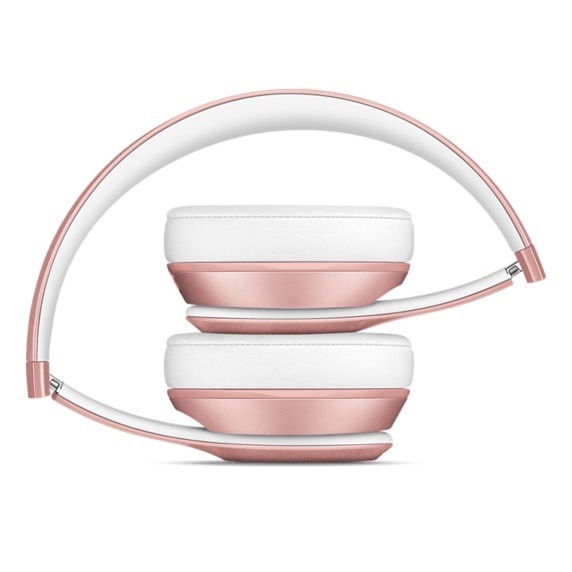 Other Beats products have adopted the colors over time. Solo2 Wireless headphones cost $299.95 per pair, while the urBeats headphones are $99.95. Both products are shipping immediately, and should be in stock at Apple Stores. Apple has introduced few truly new Beats products since its takeover of the latter company in 2014. The Solo2 Wireless was one of them, and the most recent is the Pill+ Bluetooth speaker, equipped with a Lightning port. Apple has otherwise stuck to issuing new color sets, like its "Active Collection" and "Luxe Edition" lines.